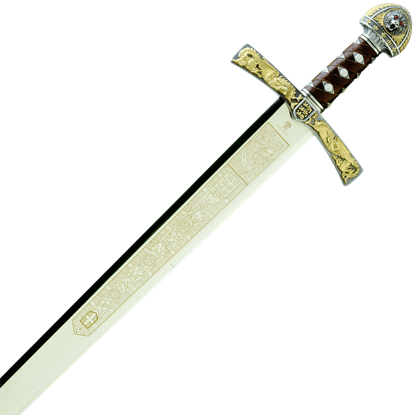 King Richard I of England, known most often by his epithet Richard the Lionheart, played a key role during the Third Crusade of the Middle Ages and left an enduring imprint on modern imagination surrounding the period. Despite his popularity as a historical figure, Richard the Lionheart also earned the name The Absent King due to spending only six months in England during his reign. 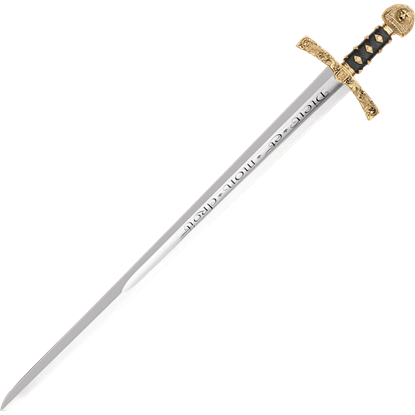 Appearing in literary works such as Robin Hood folklore and Sir Walter Scotts Ivanhoe, Richard I continues to be a popular historical figure of the medieval times and pop culture. 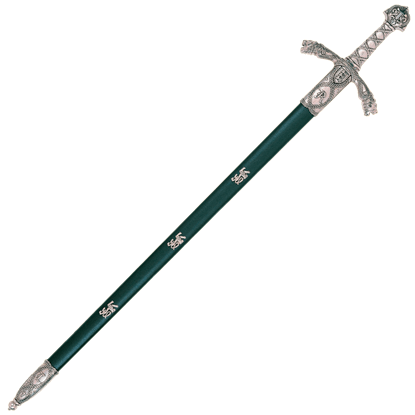 Buying a Sword allows you to commemorate this English king with a fantastic decorative sword inspired by his life and legend. 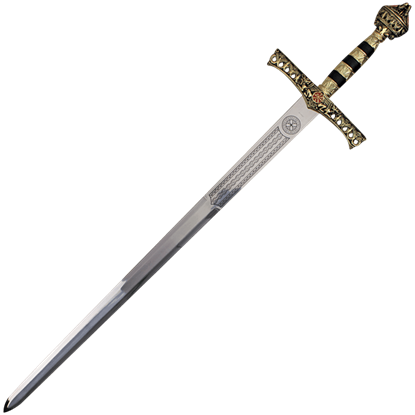 These Richard the Lionheart swords display ornate appearances with gold and silver detailing, intricate engravings, sculpted handles, and other fine embellishments. 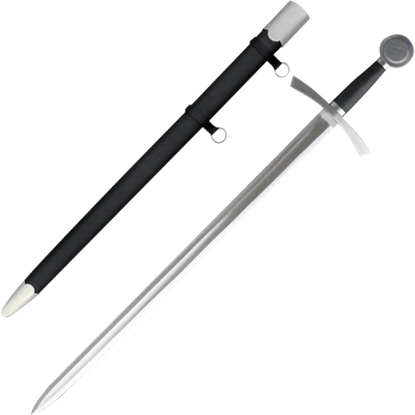 These Richard I swords are perfect for putting on display in your home or office, and they can be used for re-enactments and stage props. 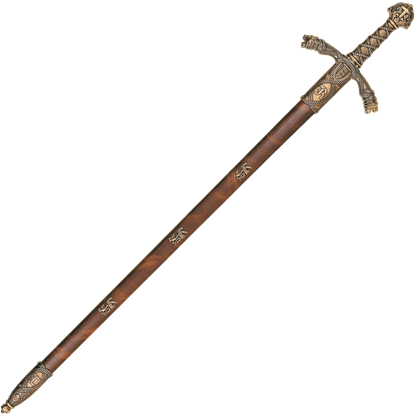 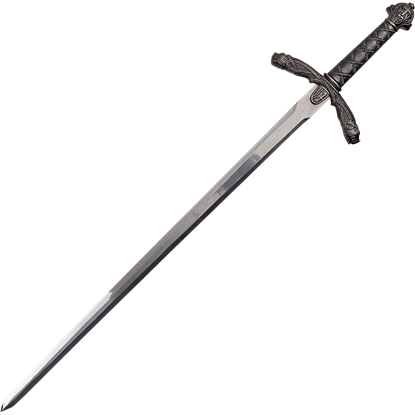 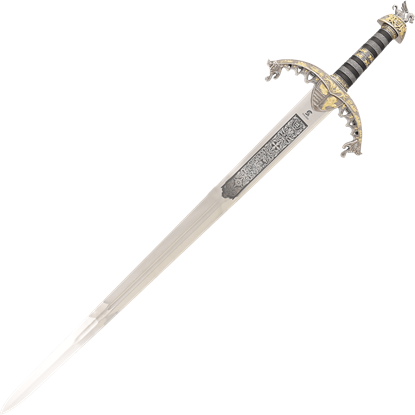 These kingly swords are unbeatable options for collectors and weapons enthusiasts.